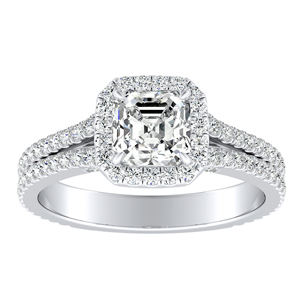 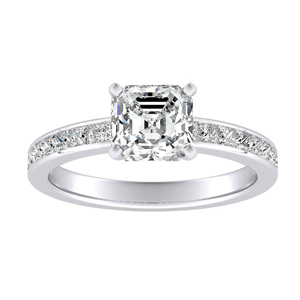 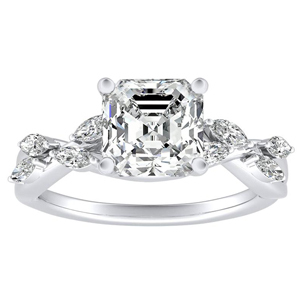 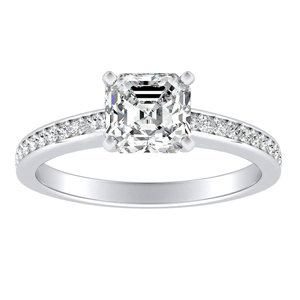 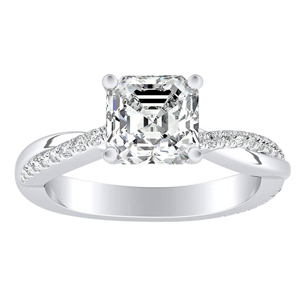 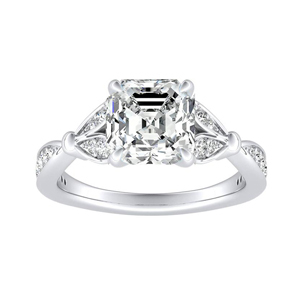 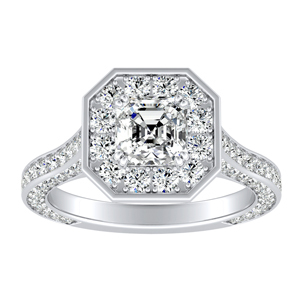 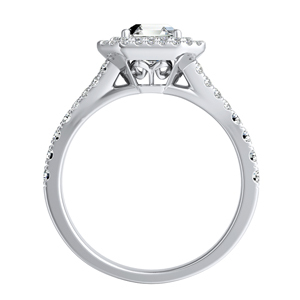 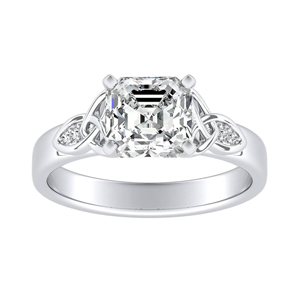 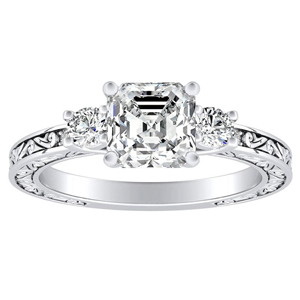 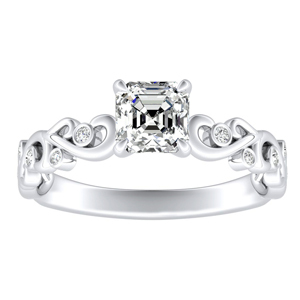 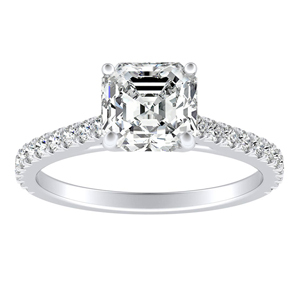 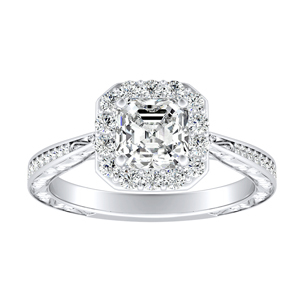 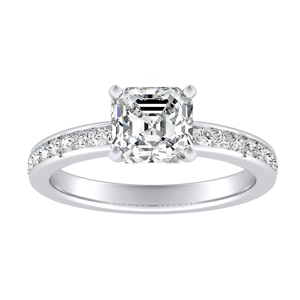 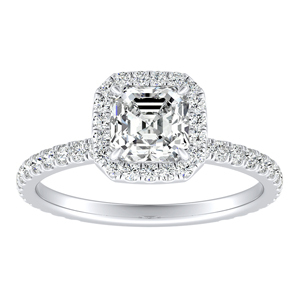 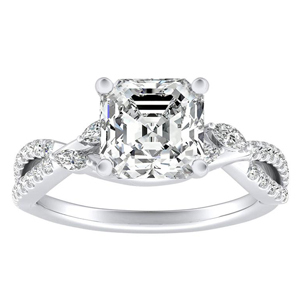 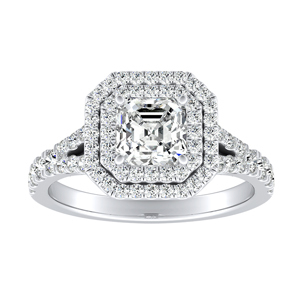 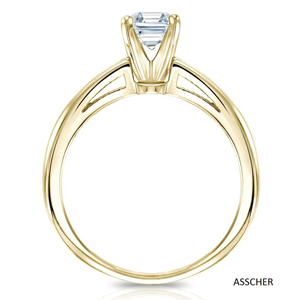 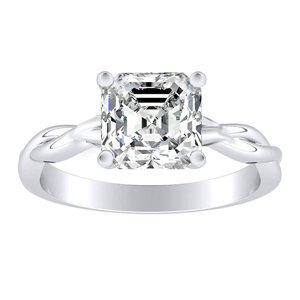 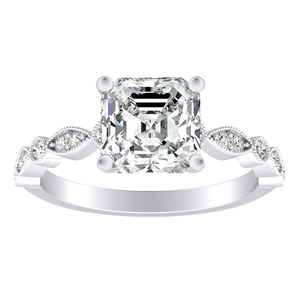 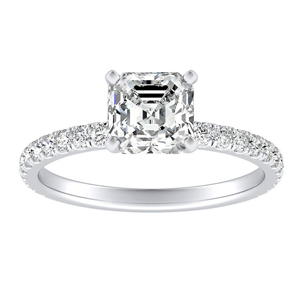 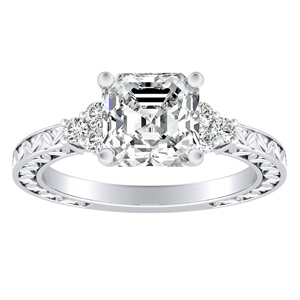 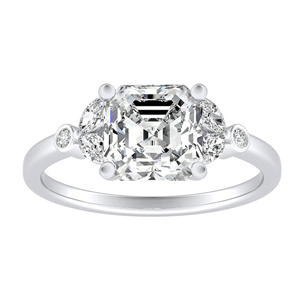 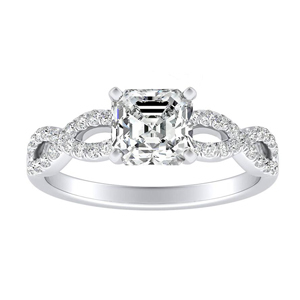 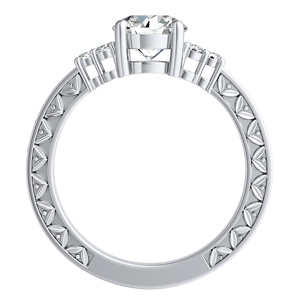 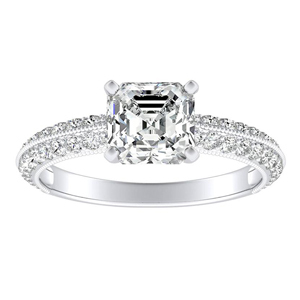 The asscher cut is considered a fancy shape among diamond and gemstone rings. 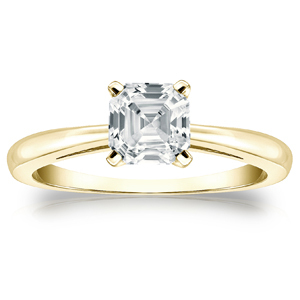 This stunning step cut chic square showcases symmetry and clean lines. 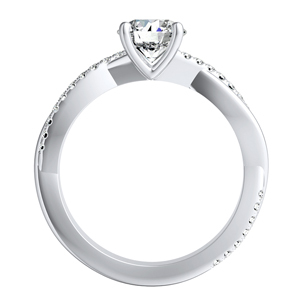 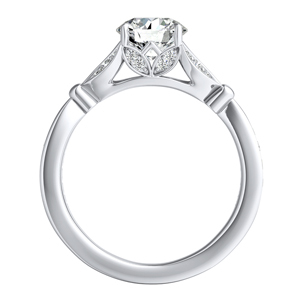 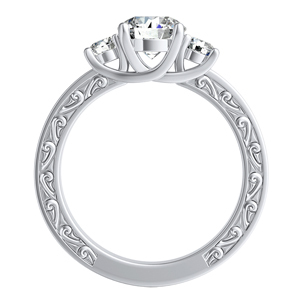 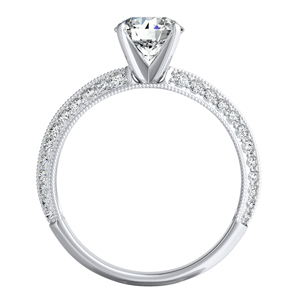 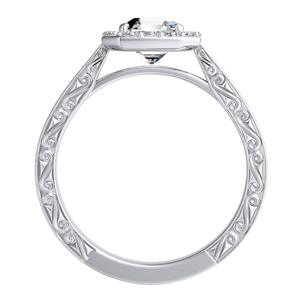 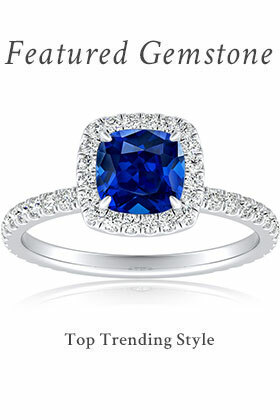 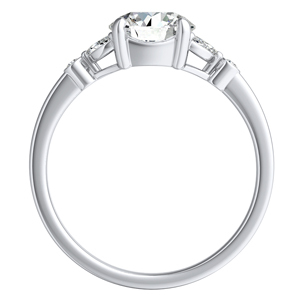 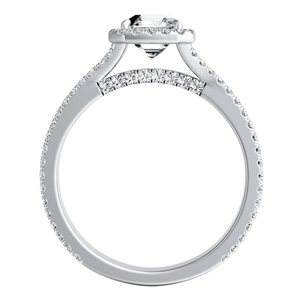 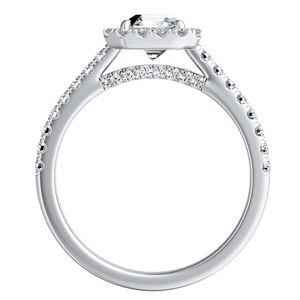 It makes a fashion and quality statement as it's high crown exudes more brilliance. 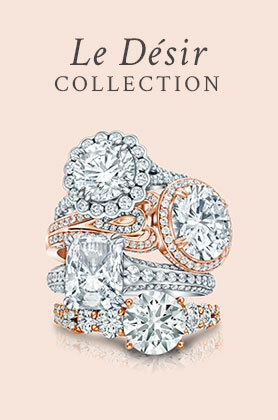 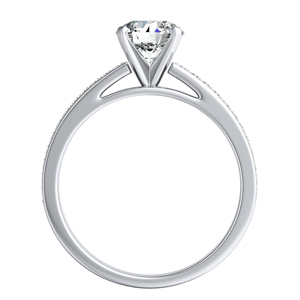 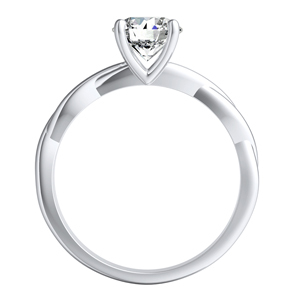 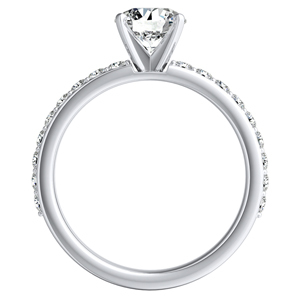 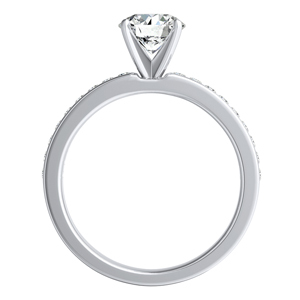 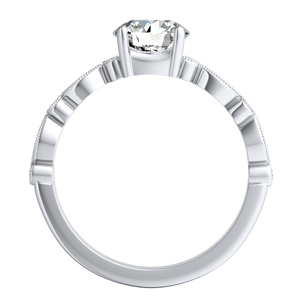 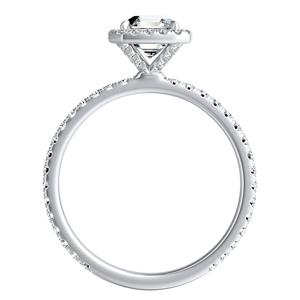 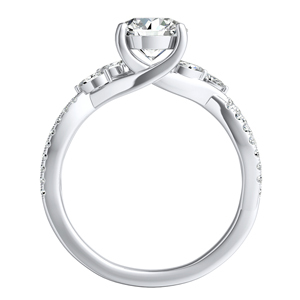 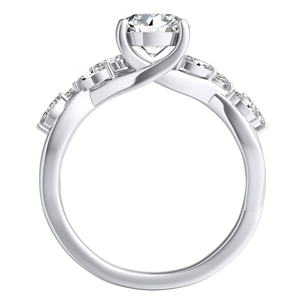 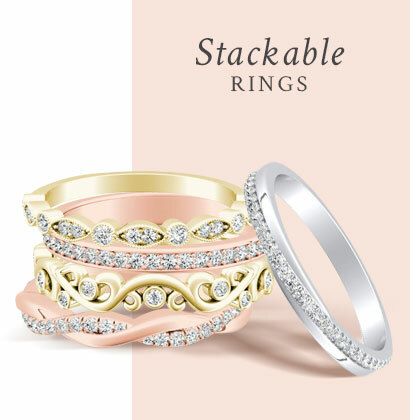 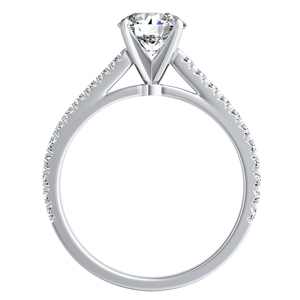 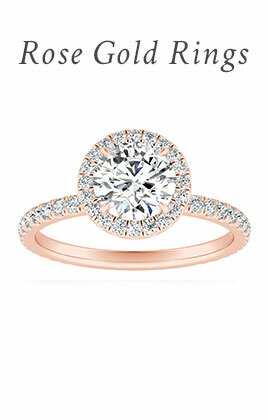 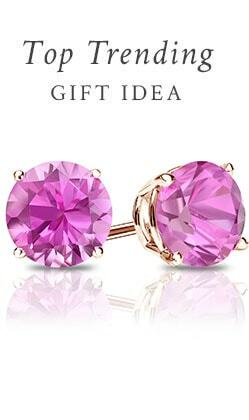 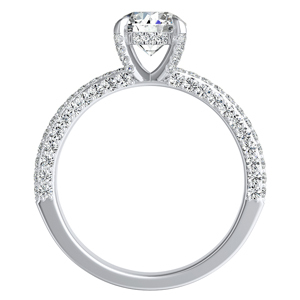 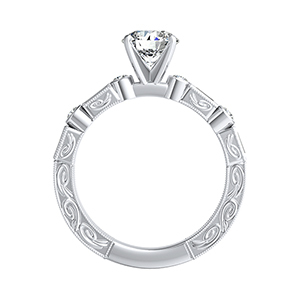 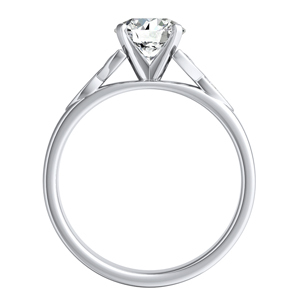 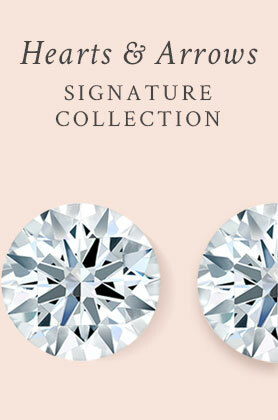 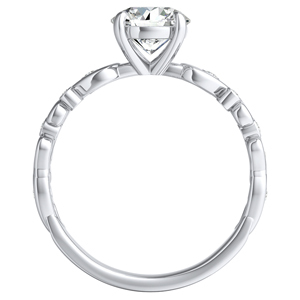 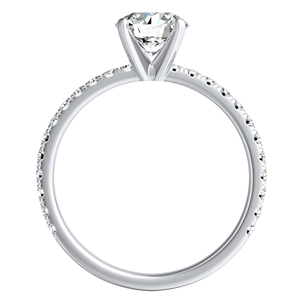 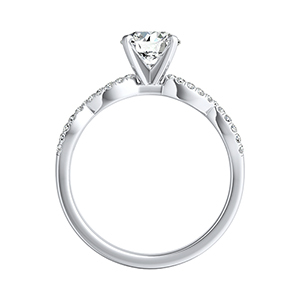 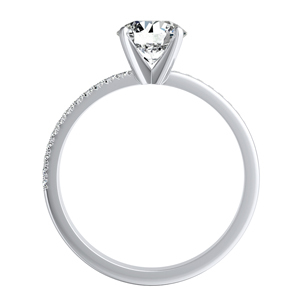 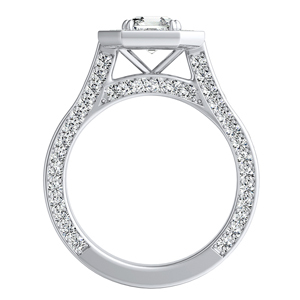 Select this shape to be the focus of any rose gold vintage ring or classic diamond engagement ring.